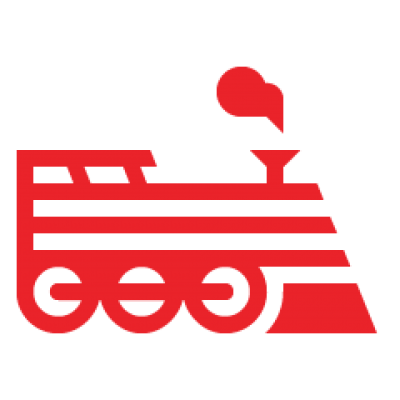 Escalate a ticket to us through the #engineyard IRC channel at irc.freenode.net. Last resort: 1-866-518-YARD (9273). We actively monitor inbound calls at all times, but you might go to our voicemail; if so, please leave a message and we will get back to you as soon as we can. I would like to kindly speak with an Engine Yard support representative please. The phone number listed is not active.